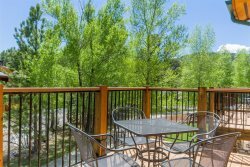 Plan your next corporate retreat in Estes Park. It's the perfect natural backdrop to boost your team's creativity and inspire teamwork. What better way to escape the office than a team reboot in the mountains! Fall River Village is the only luxury accommodations in Estes Park within a 5 minute walking distance to downtown - making exploring easy! Rocky Mountain National Park is also just a few miles drive away. And there are plenty of nearby team-building activities. Whether your team is out and about or wants to brainstorm in our community room, we can help! 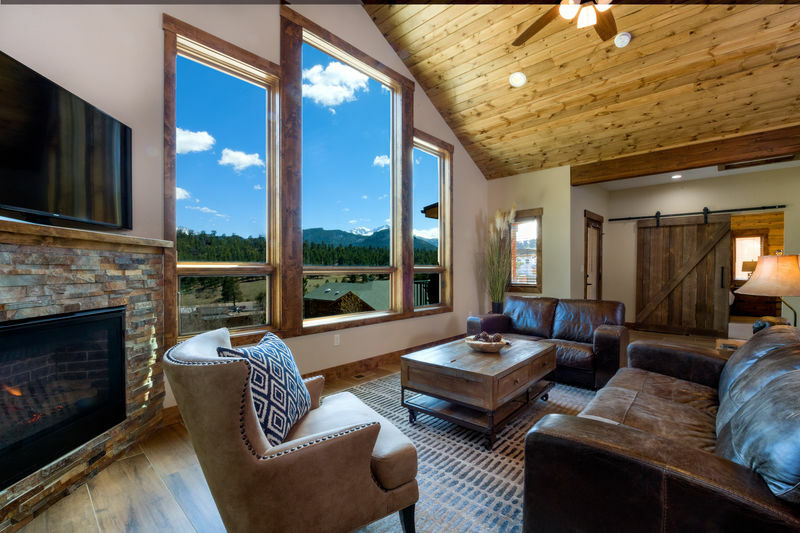 Our community room is perfect for a department getaway or intimate corporate retreat in Estes Park. It's a central meeting space. Your team will love their stay and be able to make the most of their time together. We even make planning easy and are always happy to help with logistics and activity ideas! Great wildlife spotting opportunities - Elk and other wildlife are OFTEN seen on property! Service Project in Rocky Mountain National Park - there's no better bonding experience than volunteering in such a beautiful setting! Rocky Mountain Conservancy - nature activities and snowshoe treks!